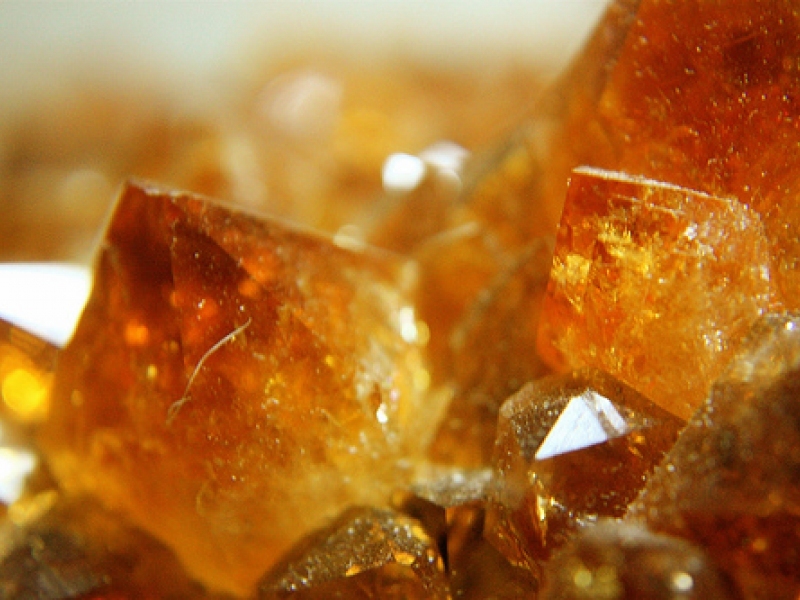 Known to be the stone of the mind, the Citrine can be found in fifty shades of yellow up to dark brown orange-ish. The Citrine is one of the most affordable gemstone on the market, commonly found in Brazil, Bolivia and Spain. 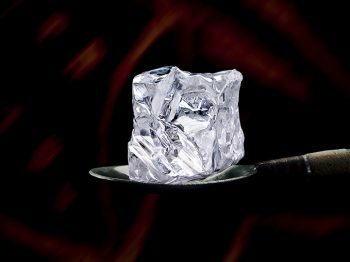 What makes it the stone of the mind? 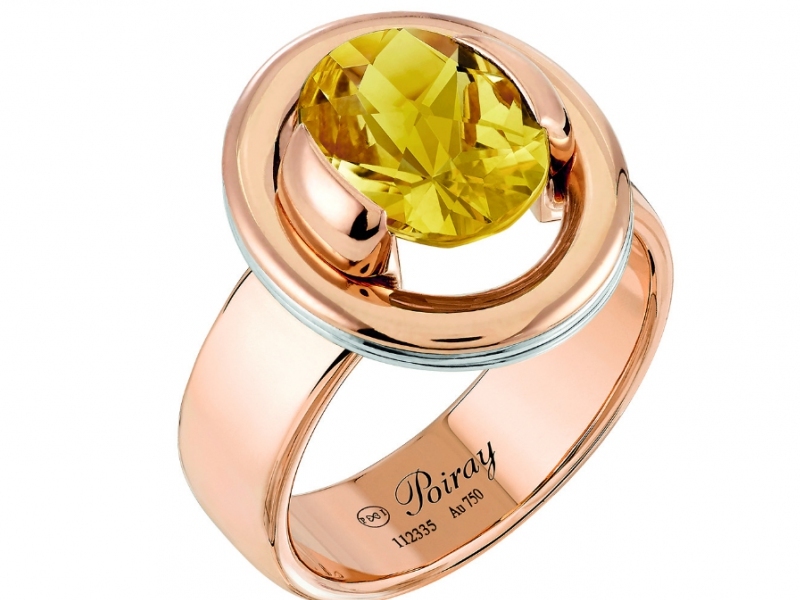 The Citrines is a gemstone that is part of the Quartz family. More precisely, a variety of the more popular Quartz and the second most popular quartz stone after the Amethyst. The Citrine can be found easily throughout Brazil, Bolivia, and several African countries… and if you dig even more, you can find some in parts of Russia. The name is derived from the colour of the gemstone- the yellow of the lemon with a radiant, luminous glow (aka as Citron in French). Yellow is a rare nuance to be found naturally. Only a heating treatment affects the gem to get to a slight reddish undertone. In all of its hues varieties the Citrine works well in when set amongst other precious stones. The jewelry shimmering brings a hint of sunshine due to its radiant brilliance. Citrine stones are commonly associated with ancient beliefs and rituals as it was widely believed that the stone had healing powers in addition to have the ability to increase vitality and energy for the wearer. The Citrine is referred as the lucky “Merchants Stone”supposed to be the stone of abundance increasing fortune and commercial success. It also helps on healing the body an eliminating toxins. When purple amethysts or smoky quartz are given high temperatures it leads to the Citrines we commonly know. Natural Citrine is rare and has a yellow to orange-yellow color, occurring in much lighter hues. 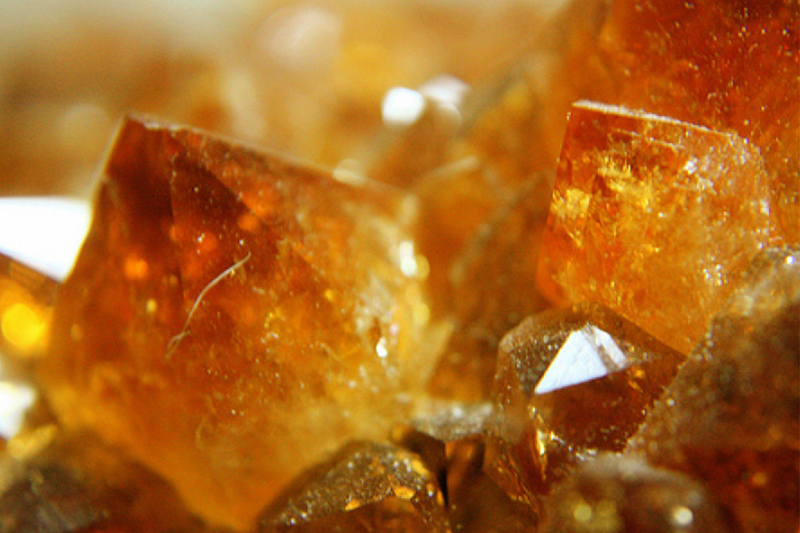 The heat-treated Citrine color ranges from dark orange-brown to reddish-brown. Also known as gold topaz, or Madeira or Spanish topaz, the nuances are the only thing in common between the two stones. 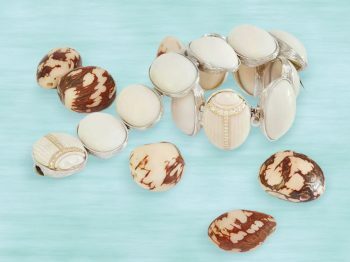 Citrine’s popularity with artisans is attributed largely to its various structures and multitude of colors, which provides plenty of opportunities in terms of adornment and decoration. 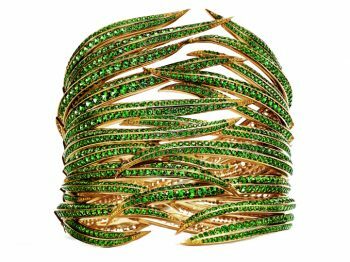 Its affordability and clear, radiant beauty makes it extremely sought-after the jewelry market.